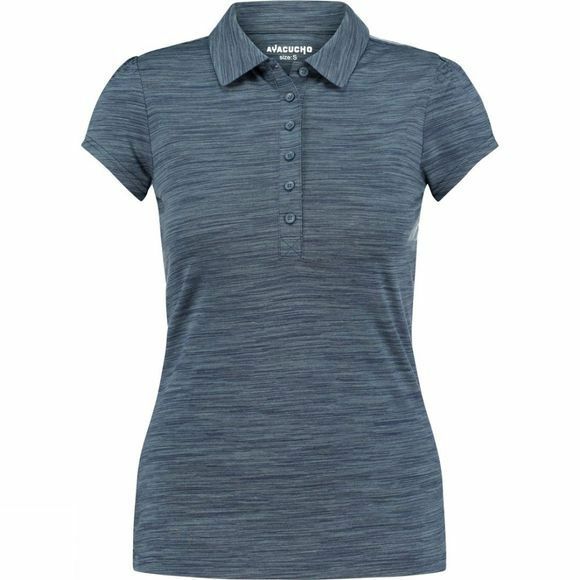 The Women's Betty Polo Shirt from Ayacucho is a fanciful polo T which helps keep you comfortable and dry all day. The Dri-Release technology allows your top to dry quickly while the FreshGuard technology keeps you free from odour inducing bacteria. 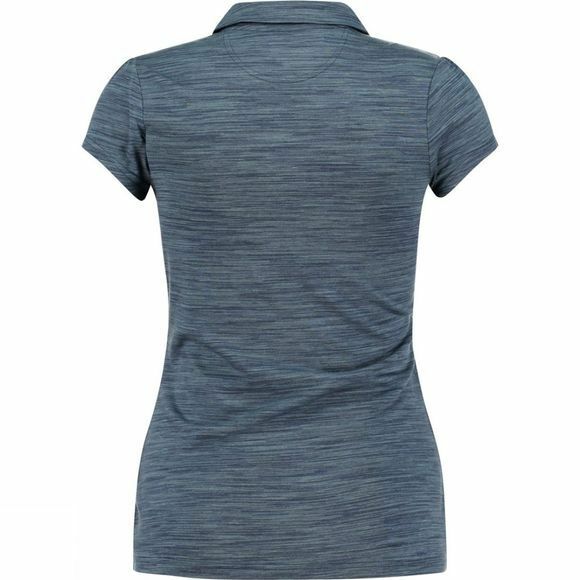 A great option for traveling, you can button up the front completely if and when you might need to, alternatively if cultures allow and comfort desires, you can enjoy having the buttons undone and the collar open for a cooler feel.